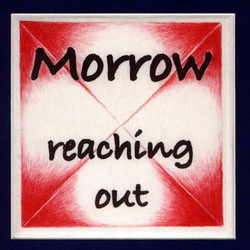 Reaching out to retired teachers and the community at large has been the passion of the Morrow County Retired Teachers Association over their 40-year history. MCRTA has been credited with the passage of the HB1476 that contained provisions to end the inequality of retired teachers' benefits. The dedicated efforts and perseverance of our members raised the living standards for many Ohio retired teachers then, (1974) and now.